Southeast Asia offers a spectacular array of sites and experiences for the adventure traveler. The countries of Indonesia, Malaysia, Vietnam, etc. have never been more accessible for backpackers of all levels. With geographic and cultural diversity abound, the area remains exotic, challenging, and fascinating. 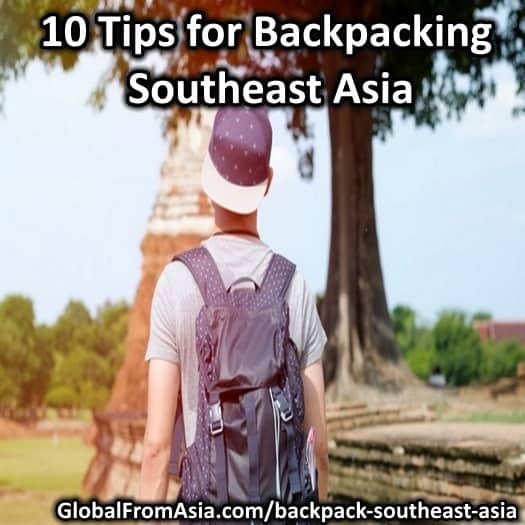 If you’re looking to spend time in this part of the world, these travel tips for backpacking in Southeast Asia will help plan the trip of a lifetime. The tropical climate of Southeast Asia means heat and humidity all year-long. As you travel to different regions, however, you will encounter drier weather on a beach or the dense moisture of a rainforest. The monsoon season varies by region. 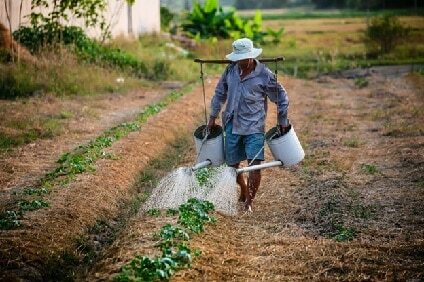 Rains are more likely in Thailand, Laos, and Cambodia roughly between June and October. Indonesia sees more rain in November to April. Meanwhile, Malaysia gets hit in both seasons. Check the calendar and plan accordingly. Temples in Angkor, elephants in Thailand, beaches in Bali. All of these are must-dos when you’re in the area. But dig a little deeper, and you’ll discover locations off the beaten path, like Battambang, Cambodia. Here you can experience both its tragic past and bustling future. There’s Southern Myanmar, with its miles of newly opened rugged beach areas. Or even simply get a sense of old Thailand by taking the local train from Bangkok to Chiang Mai. Give the unexpected a chance. Most Southeast Asian countries have a long tradition of street food vendors serving up some of the best local cuisine. Indulge yourself, and you not only will find unique eats, but also you can save money. Because of the high daytime temps, many cities have flourishing night markets. Here you can experience the raucous street theater of food stalls, social gatherings, and maybe even a bit of dancing. It’s no secret that the U.S. dollar goes far in Southeast Asia. For the backpacker interested in a range of experiences, plan on spending more in the cities, and less out in the wild. There are some areas that you can do for less than $20 a day. This includes accommodations that might be slightly more than camping. Then splurge on an adventure elsewhere. For in-country travel, taking public transportation provides remarkably good value. As a bonus, you will experience the country through the eyes of locals. Be prepared with proper travel paperwork when necessary and take delays in stride–they’re part of the experience. Be sure to learn about the culture and heritage of the local area. Check out Sulawesi in Indonesia for thriving ethnic communities. Or visit Sa Pa, where the locals are ethnically Vietnamese, but are surrounded by smaller ethnic communities. The vast temple complexes across Southeast Asia are a continuous draw for travelers. Every country has its magnificent reminders of the past. 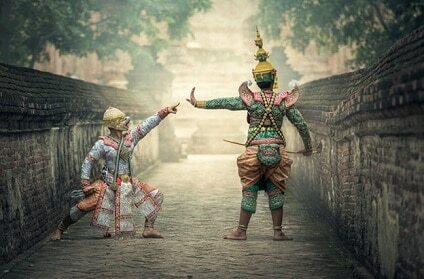 There’s the well-known Angkor in Cambodia and the Bagan Buddhist religious region of Myanmar, just to name a couple. Wherever you land, make sure you add these awe-inspiring landmarks to your itinerary. When you’ve seen the hidden temples or historic architecture in the cities, get the blood-flowing with some outdoor sports. Kayak in Thailand, surf in Indonesia, or hit up the bike trails across Vietnam. Pick your exercise, then seek out the best place to go amid the glorious scenery. The beach is one of the best reasons to explore Southeast Asia. From iconic seaside towns to remote fishing villages, you will be amazed by the white sand and warm waters. The rich blue water of the tropic regions offers up supreme diving, scuba, and snorkeling for beginners and experts alike. Don’t limit your imagination to beaches, cities, or rainforests. Some of the most amazing mountain climbing and hikes can be found across the entire Southeast Asian region. You won’t regret walking up volcanic Mount Bromo in Indonesia for the sunrise or taking on the challenging beauty of Mount Kinabalu in Malaysia. Healthwise, Southeast Asian travel requires normal precautions. Stick to bottled water, and skip the ice in drinks to avoid stomach issues. Check with federal vaccine websites for advice on the appropriate pre-travel shots and local disease advisories. Occasionally, foreign-acquired illnesses don’t show up until you are back home. Make sure you have adequate medical insurance in case of injury or illness, and that remain covered when you return from your trip. 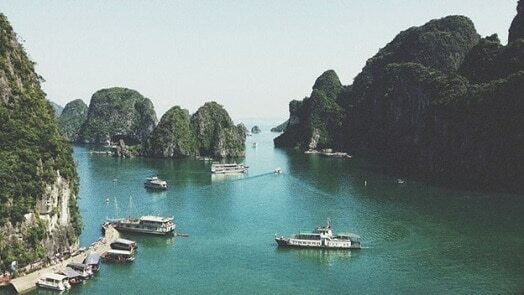 A backpacking trip through Southeast Asia can be the experience of a lifetime. With so much to see and do given its biodiversity, this is a trip that comes with adventure and thrills. Additionally, it’s an opportunity to explore native histories and open your eyes to local cultures. About the Author: Oasis Collections is a team of dedicated travel specialists that strive to transform what hospitality looks like. With their passions of service, design, and travel, Oasis is bringing authentic travel experiences to people through unique homestays. Without sacrificing convenience or comfort, travelers are able to get to know cultures and cities in an entirely authentic, new way.